WE ALL HAVE DEMONS. SOME DEMONS HAVE YOU. What Would You Do If You Knew - For Certain -That You Had 10 Days To Live? Some would get their legal affairs in order. Others would contact family, friends, lovers, ex-lovers. Some might take a trip or make an exceptional donation. Still others might clean the house and do the laundry. And some...might kill. The year is the very near future. A brilliant young doctor and mathematician, Vijay Patel, has invented a new health/sportwatch that monitors blood chemistry so accurately, it can actually predict when someone will die - within 10, 20, or 30 days. The intention of this "FinalNotice," as it is called, is to allow people to get their affairs in order and reach out to loved ones before it's too late. But when those notified have easy access to a gun, the result is sometimes lethal for more than just the watch-owner. 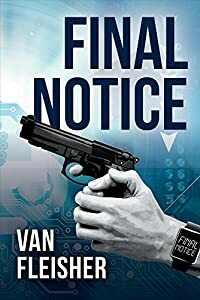 These are the stories of several people who receive their Final Notice and their very different reactions...including a desire to get revenge with impunity. They range from an 89-year-old resident in a retirement home to a U.S. Senator...from a benevolent widow to a crass tycoon to a noted climate change scientist. 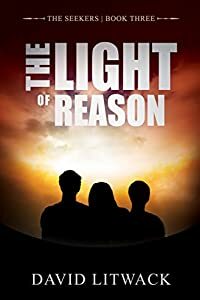 But in this fresh, fast-paced thriller, their stories are all set against the all-too-recognizable backdrop of a guns-gone-wild America, and the relentless push by the NRA and their surrogate politicians to make guns even easier to acquire. 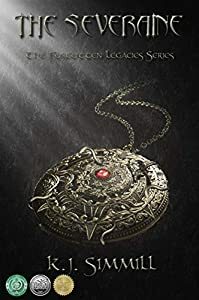 Their stories are also connected by the involvement of several likeable protagonists. These include: the inventor oft he watch ... the FBI agent charged with stopping the killings...and a recently retired, middle-class couple, Vince and Trudi Fuller, with their brave immigrant friends and Miles, a very endearing Corgi. Laced with satirical humor and likeable protagonists, FINALNOTICE is both timely and important. And, despite the somewhat "sci-fi" premise of the watch, it provides a very realistic reflection of American society and the many problems we face today. NOTE FROM AUTHOR: Readers consistently describe the book as"a real page turner and a fun read" (at the expense of the NRA and the far right). I hope you enjoy it and would love to hear your thoughts. "A vivid, compelling page-turner" - judges' comments. Follow Lucy's story now. 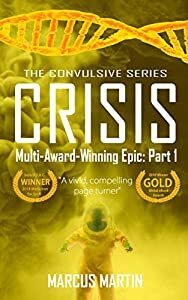 CRISIS is part one of the Convulsive series. 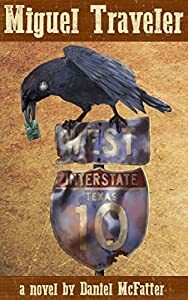 A rogue vigilante seeks redemption in a lawless, near-future America that fully protects the rights of armed citizens to stand their ground against mass shooters and motorcycle gangs. 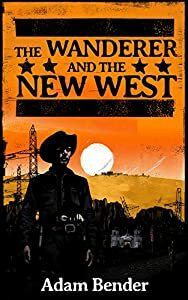 When a marksman known as the Wanderer opens war against injustice in the state of Arizona, his violent actions attract the attention of journalist Rosa Veras, writer of a subversive blog about America's return to the Wild West. 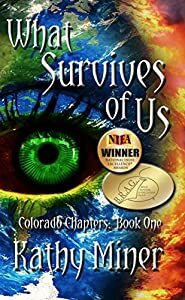 The critically acclaimed novel won gold for Dystopia in the 2018 Readers' Favorite Awards and best Western Fiction in the 2018 National Indie Excellence Awards. They said it was for our own good. They lied. From the number sewn into her sleeve to the scraps of food in her rations, Simone’s days in the run-down protection camp have been dictated by the harsh, restrictive demands of the Colonel. Unfortunately, Simone doesn’t like following rules. 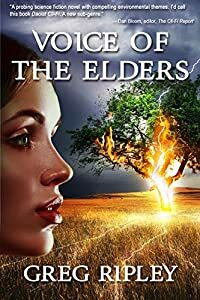 A defiant break from camp brings her face to face with the ivory tower and the festering secrets of their dark history. Faced with a forgotten past, a rippling effect of consequences from her disobedience, and a bleak future of mind-numbing factory work, Simone must decide—how much she is willing to give up for protection? 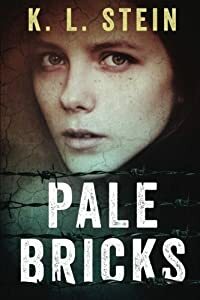 Pale Bricks is a heart-rending novel that lovers of dark, post-apocalyptic dystopia won’t want to miss. 2017 Readers Favorite Book Contest Finalist for Distopian Fiction. Winner of New apple 2017 'official selection' for Fantasy, Readers Favorite 2017 award for dystopian, and finalist in the Independent Author Network book for the year awards for two categories, fantasy and action/adventure. Kirkus Reviews: "In this third installment, Litwack gives fans a plot both action-driven and cerebral. All around, a superbly crafted adventure. 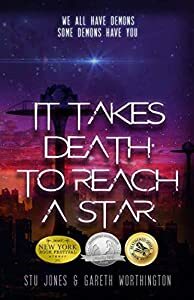 An enthralling finish to a thoughtful, uplifting sci-fi series."